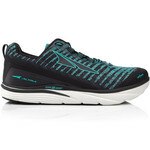 Altra’s Paradigm 4.0 for women is a sensationally cushioned and supportive road running shoe. 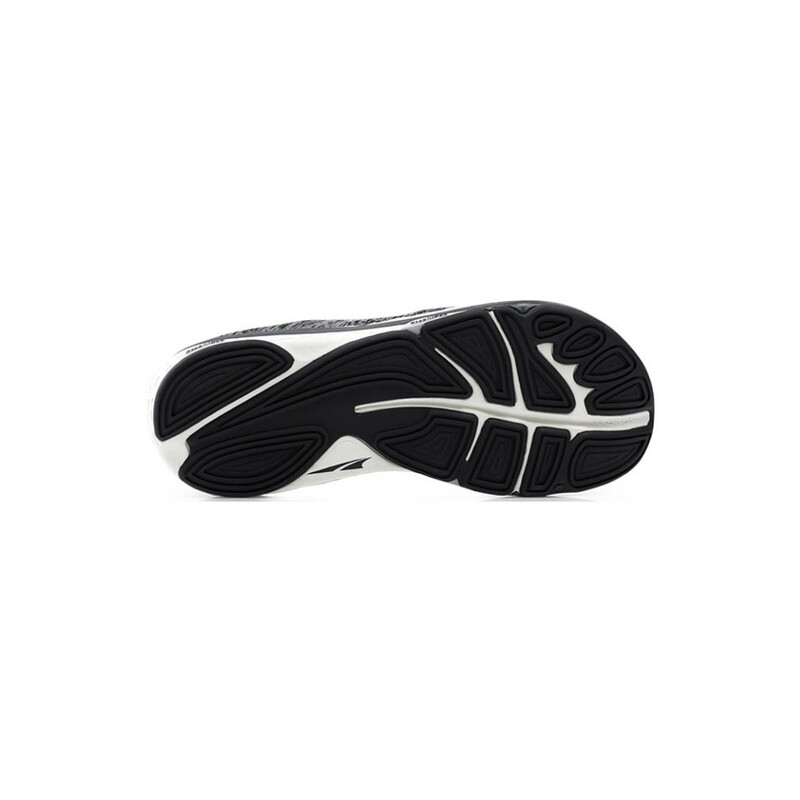 A highly stacked midsole made of Altra’s responsive yet soft EGO material absorbs shock and returns energy. 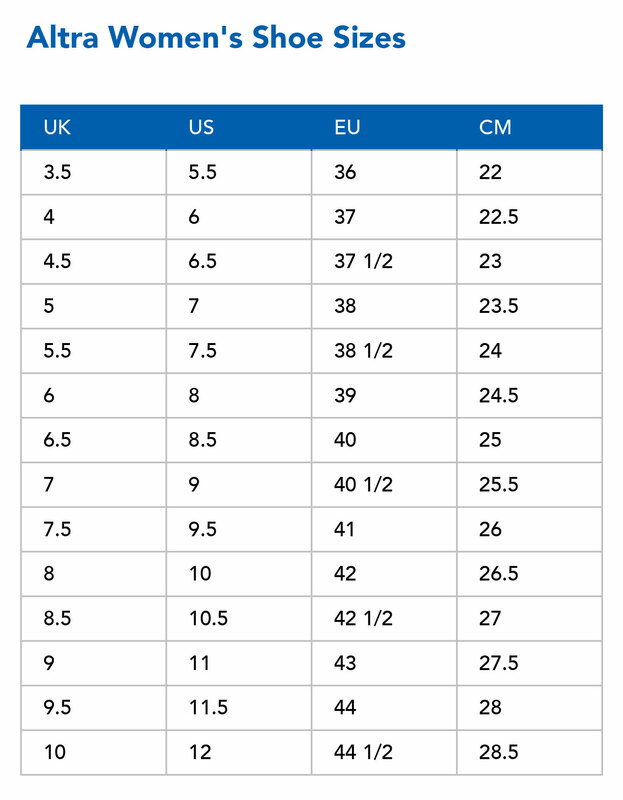 Paradigm stabilises pronating feet with the help of Stabilipods in the midsole which act as a tripod by enhancing the foot’s three natural stability zones. In addition Guiderails around the edge of the midsole act like bumpers on a bowling alley to guide the foot into its most efficient pathway. 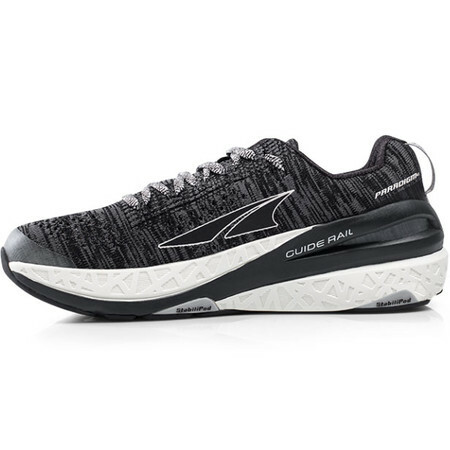 The women’s Paradigm 4.0, like all Altra women’s running shoes is engineered differently from the men’s to reflect the anatomical differences in women’s feet. 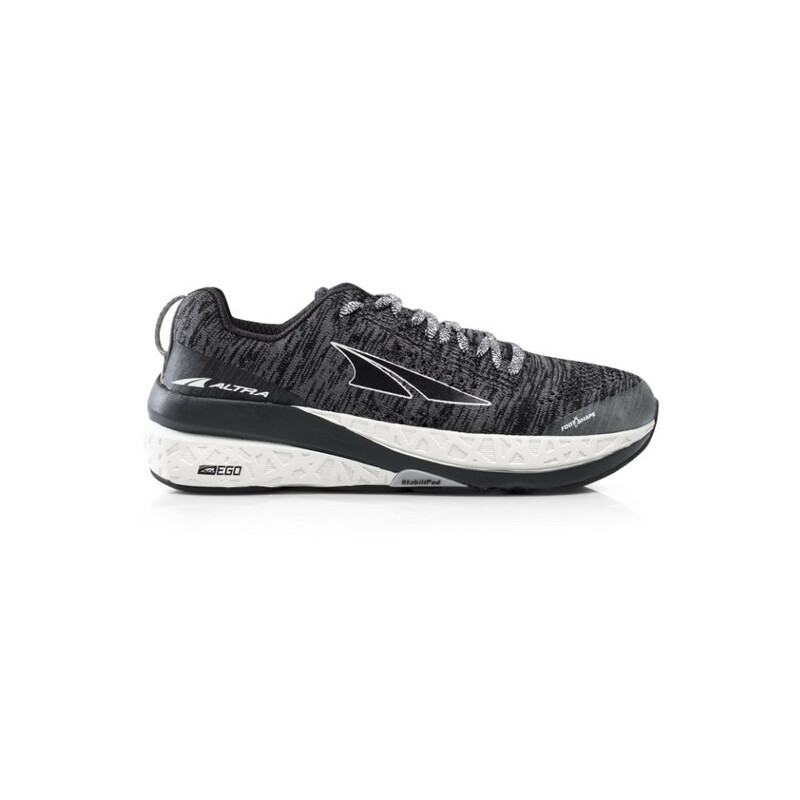 Altra women’s shoes are higher in the instep, longer in the arch and narrower in the heel and midfoot and the cushioning is softer as women are typically lighter than men. 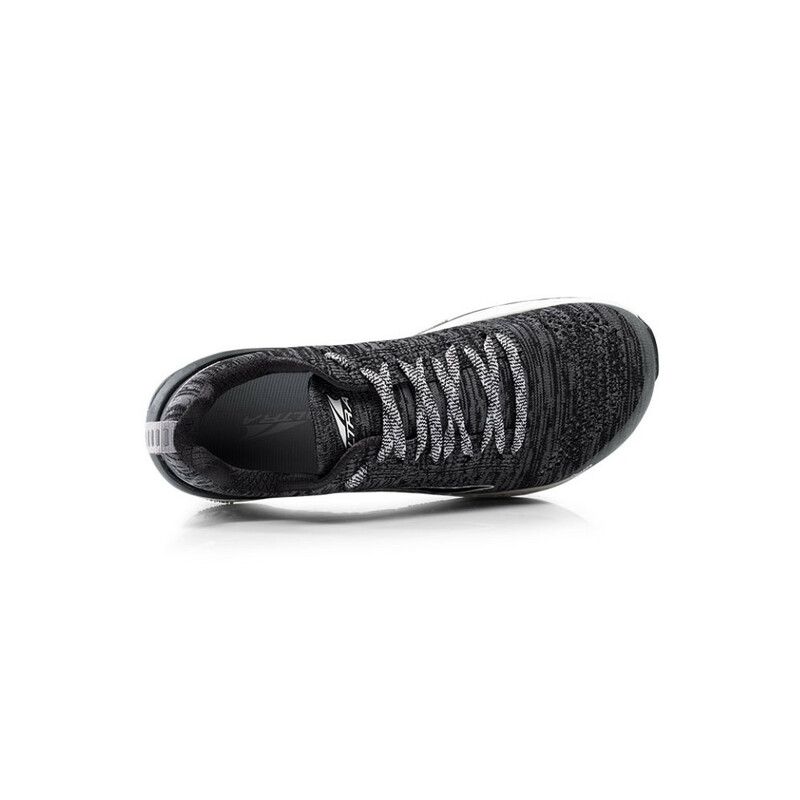 Zero drop and foot-shaped - the wide toe box allows the toes to splay giving you improved proprioception and keeping the toe in a straight position for better stability and a powerful toe off. 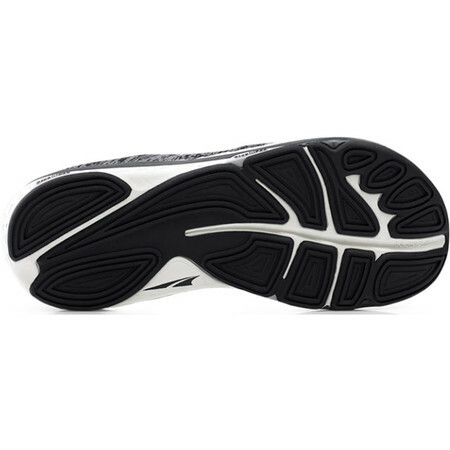 The zero drop platform keeps the heel and forefoot on the same level – the natural position for your body. 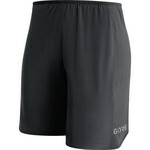 This promotes a low impact technique, naturally aligning body posture and strengthening lower leg muscles. 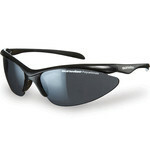 Paradigm is designed asymmetrically with flaring on the medial side to give extra support to tired or weak feet. 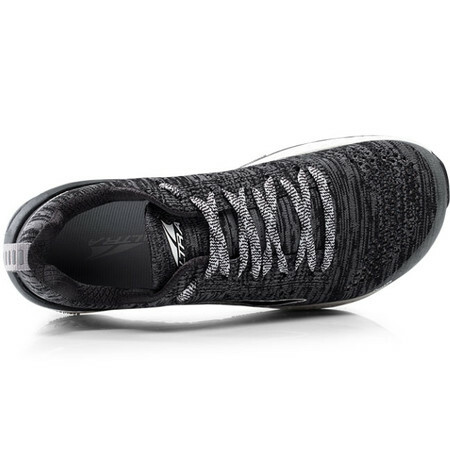 The upper is a seam-free knitted mesh that stretches where necessary for a comfortable sock-like fit. 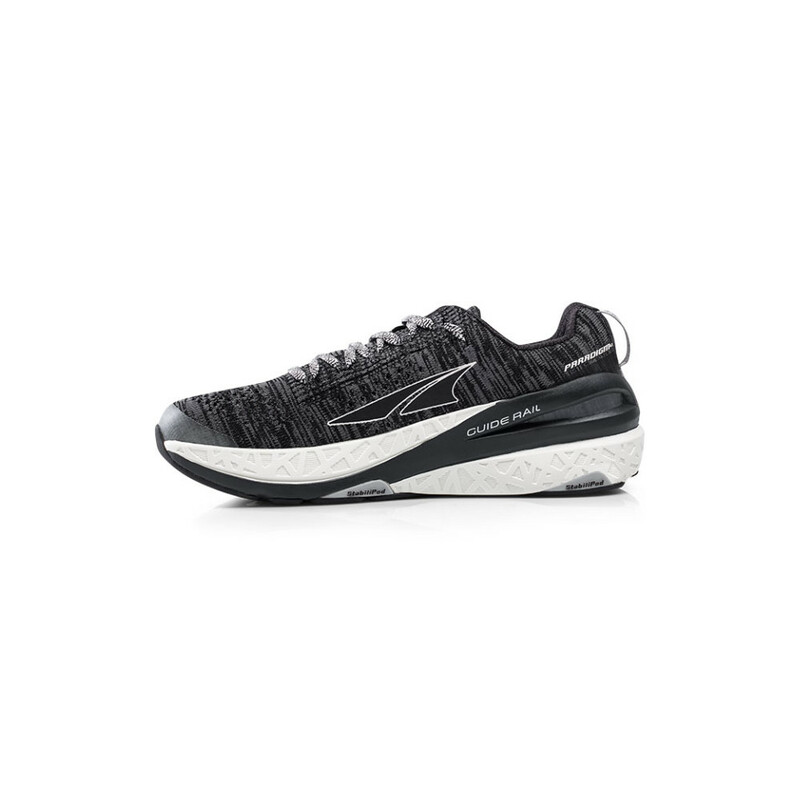 Paradigm is the perfect choice for the runner who wants a plushly cushioned and supportive training shoe for any distance running including long and ultra-distance or just for long days on your feet. Fit4Her technology means every women's shoe is customized to the unique shape of the female foot.